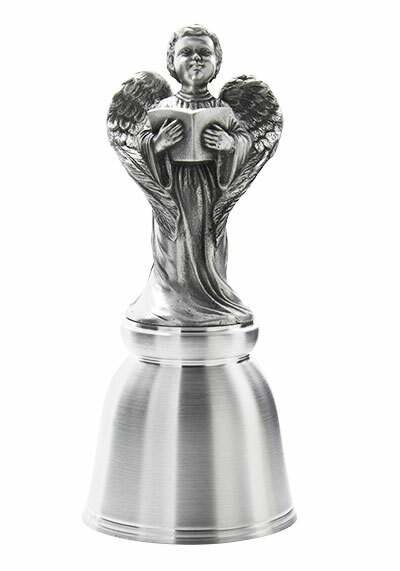 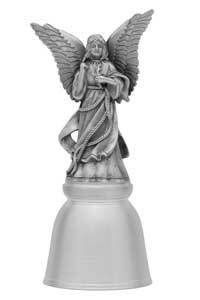 The Angels bell collection is a series of six limited edition Hampshire Pewter Bells. 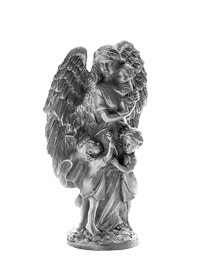 The second bell is The Little Boy Angel Bell. 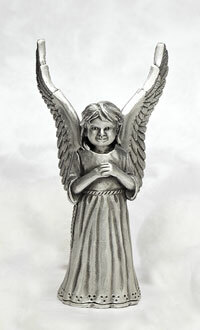 Our sweet little boy angel is prepared to sing with you and the heavenly host those traditional Christmas hymns. 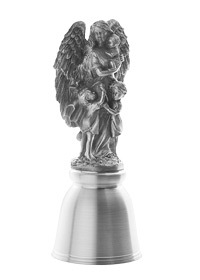 May this bell bring music to your home this Christmas. 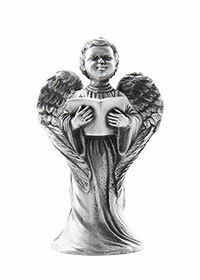 The original design and traditional craftsmanship of Hampshire Pewter are two ingredients which are give this collection its unique charm.